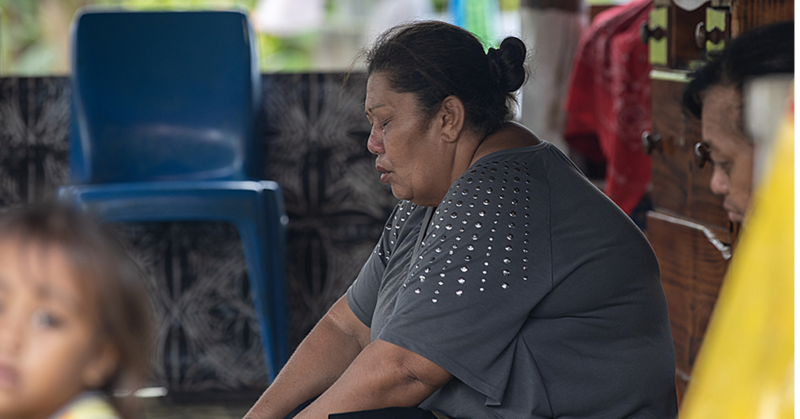 A three-member Commission of Inquiry has been appointed to investigate the circumstances surrounding the deaths of two infants at Safotu District Hospital earlier this month. This was confirmed in a statement issued by Cabinet last night. 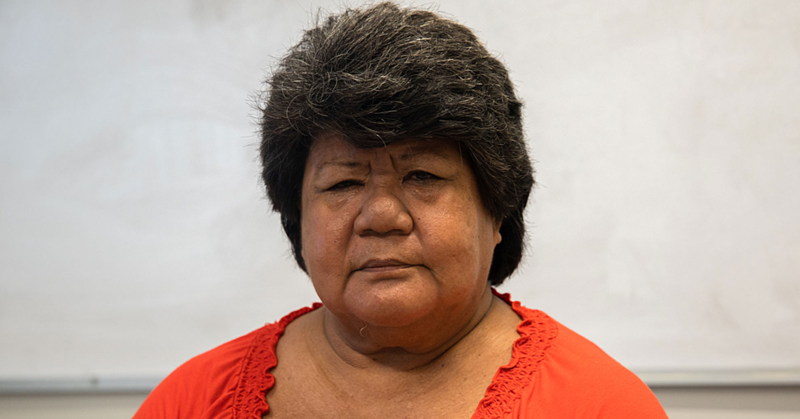 The Commission will be chaired by Tuiloma Neroni Slade. 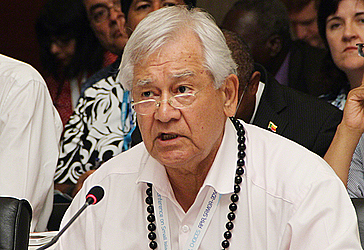 Tuiloma is a former Judge of Pre-Trial Chamber II at the International Criminal Court in the Netherlands. He also served as Secretary General of the Pacific Islands Forum Secretariat and a former Attorney General of the Government of Samoa. 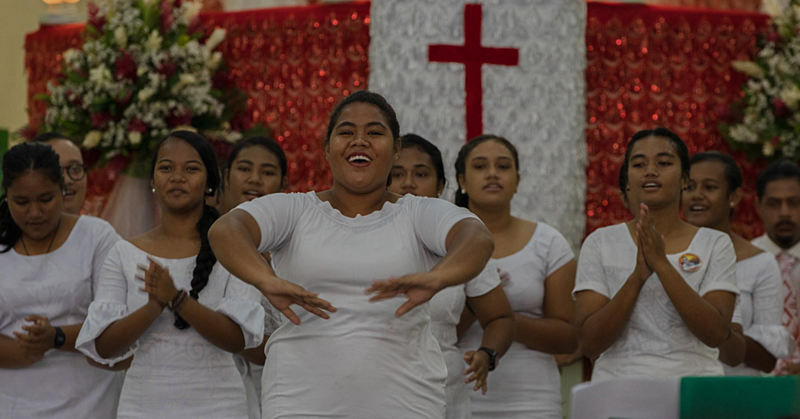 The other two members include highly qualified medical practitioner Leo’o Tautalatasi Dr. John Adams and Nurse, Lilia Si’itia, who has years of experience in the profession with the Ministry of Health. According to the Cabinet statement, the Commission will investigate the procedures in place within the Ministry of Health for the administering of the Mumps, Measles and Rubella (M.M.R.) vaccine injections. The Commission will also look into alleged procedural discrepancies relating to the deaths of the two young children.